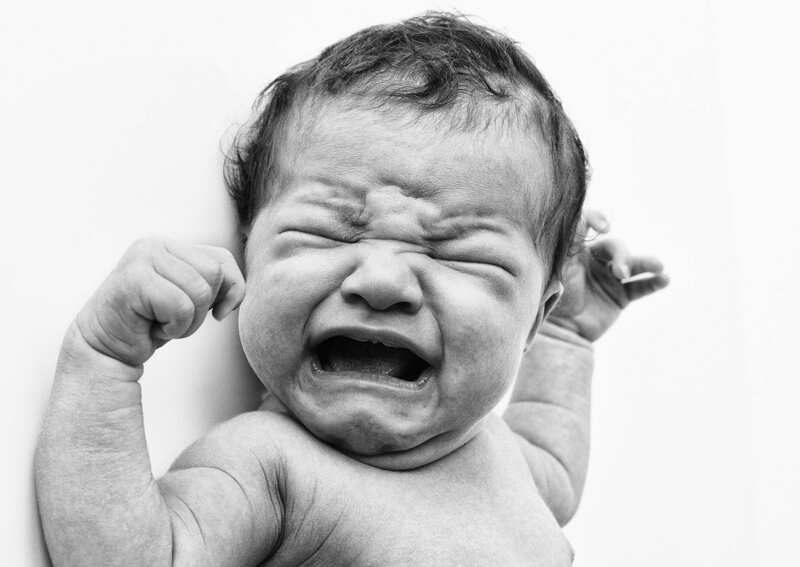 Tt can be tough to know what to do when your baby starts crying. You pick them up, change them, feed them, rock them, but none of that is working. What else do you do?! As postpartum doulas, Nina and Mary Alice are sharing their tricks on how to soothe a fussy baby. They tell stories of what has worked for hundreds of families and provide great information when you feel like nothing is calming your little one. These tips (at least some of them) are sure to help!